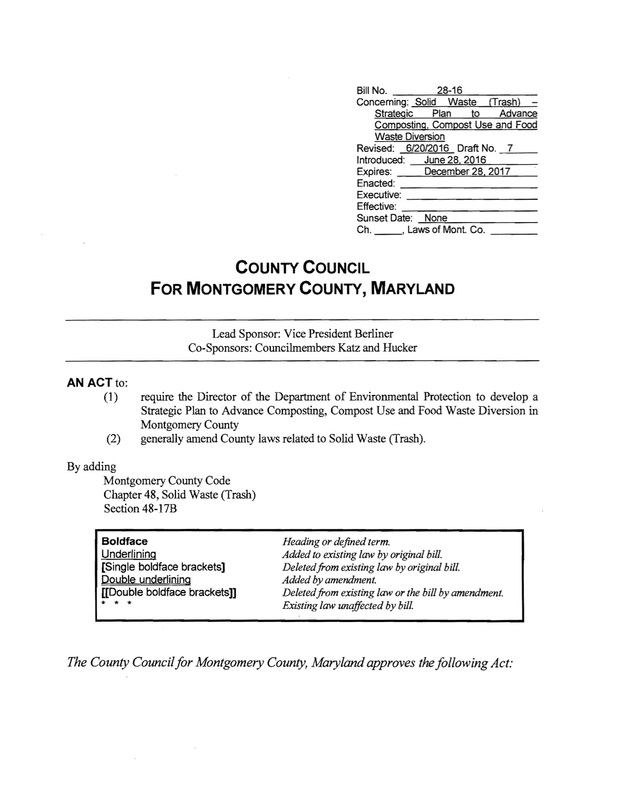 On June 28, 2016, Montgomery County Council (Maryland) Vice President, Roger Berliner, introduced legislation to require the development of a comprehensive composting and food recovery strategic plan. 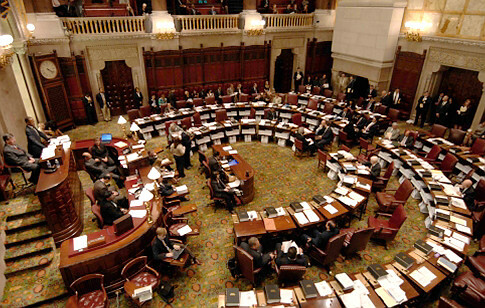 The bill might be the first in the country to stipulate a diverse and distributed plan that considers food rescue, backyard composting, community scale composting, on-site institutional and commercial composting, on-farm composting, local use of compost to support soil health and the County’s stormwater management program, and more. ILSR worked closely with Council member Berliner, his staff, and the Montgomery County Food Council in crafting the bill. The “Strategic Plan to Advance Composting and Food Waste Diversion” (Bill 28-16) requires the Director of the Department of Environmental Protection to develop the strategic plan by July 1, 2017, and to submit an annual report each year documenting progress towards achieving the goals of the plan. The bill already has the endorsement of six of the nine Council members. Joining Council member Roger Berliner in supporting the bill are: Marc Elrich, Tom Hucker, Sidney Katz, Nancy Navarro, Hans Riemer. A public hearing on the bill will take place Tuesday, July 19th at 1 pm. 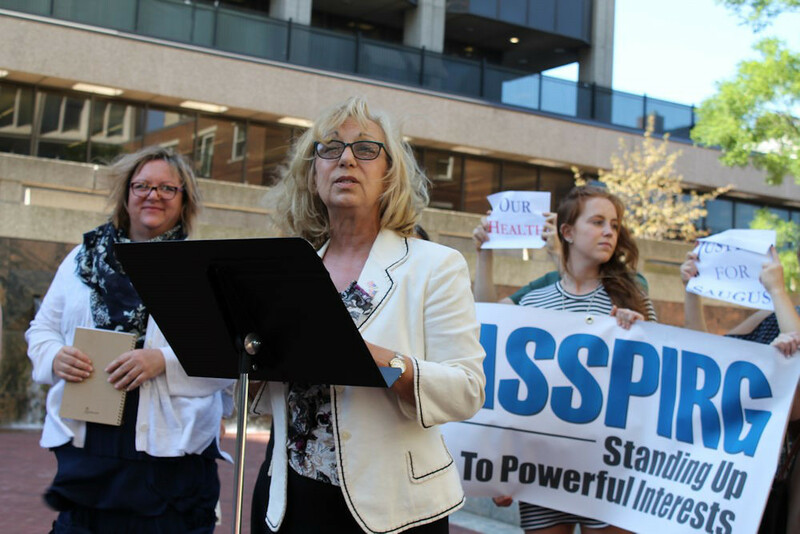 The hearing will be held in Rockville, Maryland, in the Third Flooring Hearing Room of the Council Office Building (1000 Maryland Ave). Go to public hearings webpage for information on how to submit written testimony to the County Council or to sign up to testify in person. waste - anti-incineration	Zero Waste to Landfill?